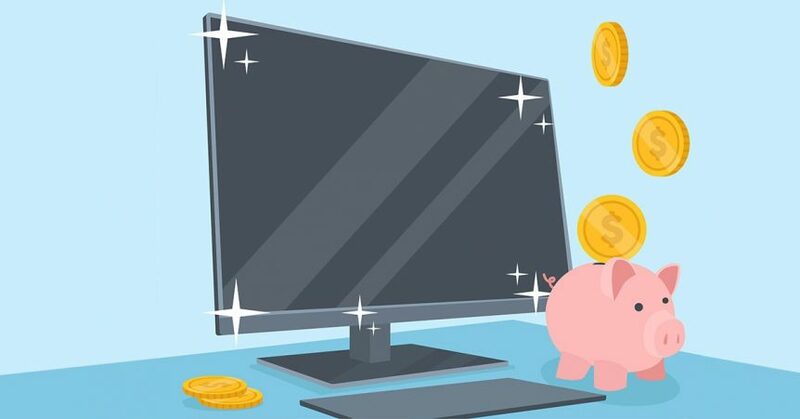 · You save a LOT of money: You get yourself a great computer that’s been set up and checked over by an expert technician, for significantly less than the cost of buying new. Add in the fact that when you score a refurbished business computer you’re also getting more durable, higher-quality components that will last you for years longer than the off-the-shelf consumer model, it’s a clear win. We always recommend that when you see a refurbished deal that’s got you smiling, you act fast – it won’t sit around waiting for you! · Covered by warranty: A warranty is always included with our refurbished computers, giving you value plus peace of mind. It’s your guarantee that buying refurbished was a great decision. Problems are extremely rare since your computer has been through stringent checks, but if anything pops up that’s giving you trouble, we’ll fix it fast. Forget the delays and hoop jumping you might get with your other warranties, we stand by ours with rapid action. · You’re saving the environment: Fewer machines end up in landfill and fewer resources are used for unnecessary manufacturing. When you consider each computer requires a certain amount of precious metals to be mined, plastics to be created, packaging created from multiple materials and all the associated flow on effects of shipping, refurbishment is the right choice for the future. While you might not personally see the environmental impact of your decision to buy refurbished, rest assured the planet appreciates it!